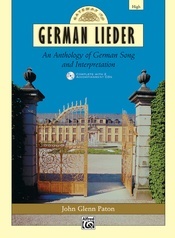 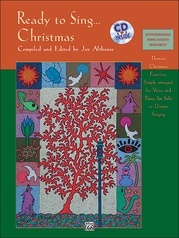 13 famous texts are the centerpieces of these magnificent settings by nine of Alfred Music's top writers. 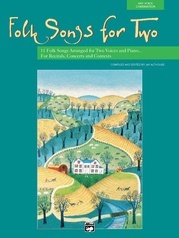 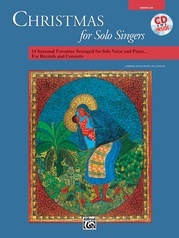 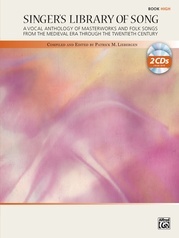 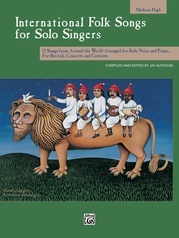 From Shakespeare to Stevenson, the Bible to traditional Latin settings, this collection is the perfect resource for singers of all ages. 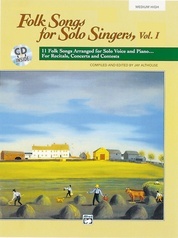 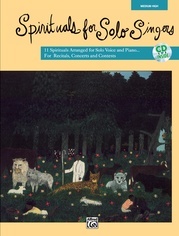 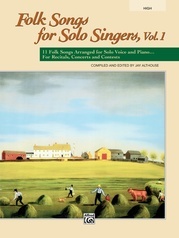 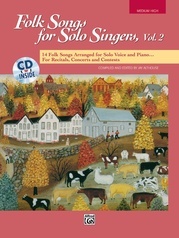 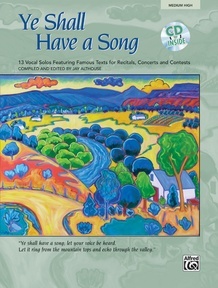 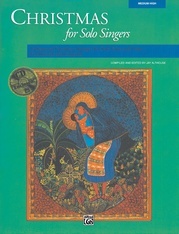 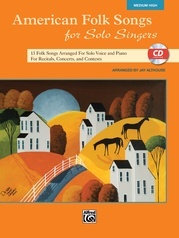 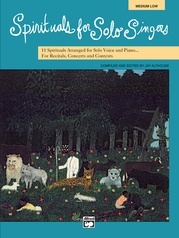 Ideal for vocal study by school age singers, these vocal gems can be used as audition solos, or for contests, festivals, and competitions. 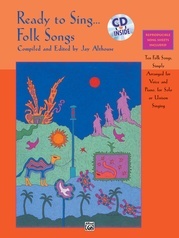 Titles: Ye Shall Have a Song * Who Has Seen the Wind? * Kyrie * The Stars Are With the Voyager * Where Go the Boats? 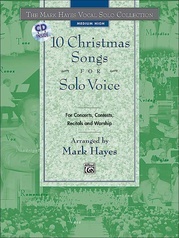 * There Is a Season * Pie Jesu * Sigh No More, Ladies * Dedication * A New Alleluia * Venite in Bethlehem * Winter Carol * May Sunshine Light Your Way.